Are you aware of just how much potential it is for logo designers to come up with amazing work these days? The advances in technology have reached a certain level now where anybody can find and use the best logo design equipment available. Everything you could possibly want is within your grasp, so now the dilemma would be in regards to the choosing. The time has come for you to ask the question: which logo design equipment suits your individual needs best? 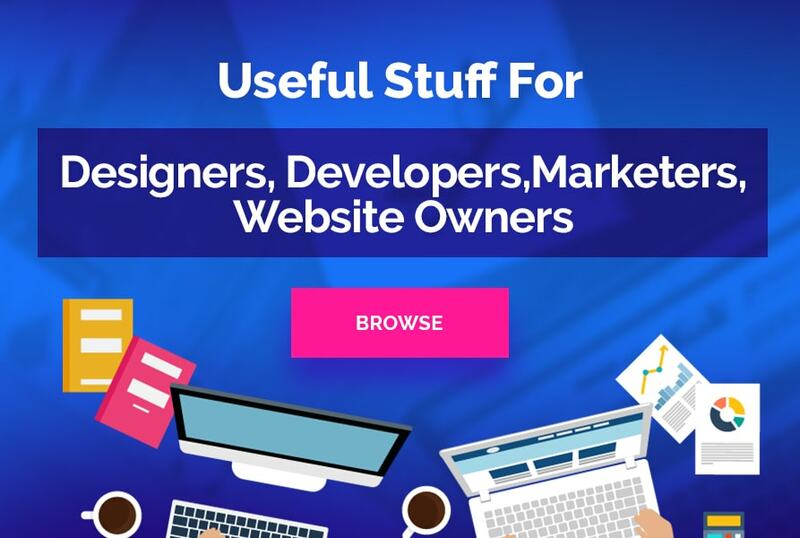 Fortunately for you, there is a lot of available information regarding tips to create logo designs and logo design tools on the internet. To help make things even easier for you, below are a bunch of options that may pique your interest. Take a look at each one and see for yourself what they are capable of. Let’s start with one of them. As far as logo design equipment is concerned, this is one of the best choices out there for a variety of reasons. How does it work? The app presents you with more than a thousand logo templates to help you start things out. From there, you pick out the one best suited for your needs, which then leads to further customizations. You are free to choose from more than two hundred fonts and symbols, for example. All of this is available to you so that you have enough freedom to truly personalize your chosen template. In terms of quality, you can expect the templates by Logo Maker Shop to be well-designed and really modern. This goes even for the ones you can use for free. The vast majority of your options here tend to be in either the wordmark logo design style or will come with simple and clean icons. This is best for those designers who are working with brands that are both bold and hip at the same time. When it comes to the costs, this is one logo design equipment example that features both free and premium items. Fortunately, the premium ones are affordable enough. All in all, you have an easy to use and highly customizable app that should be among the top tools for logo designers. Another wonderful choice regarding top tools for logo designers would be the Logo Maker – Logo Creator. To start things off, you need to select a black and white logo template from the suggested options. A few of these will be immediately accessible to you, but there will be those that are locked and must be paid for. From there, the icon needs to be edited in the canvas display, which gives you the option to adjust your fonts, overlays, and colors. Stickers such as ribbons, ornaments, and icons can also be added, as well as any pictures that you want to use. Regarding the quality of this tool, it must be stated how limited its free parts can be. Once you have bought and unlocked all the paid options, the real selection process begins. 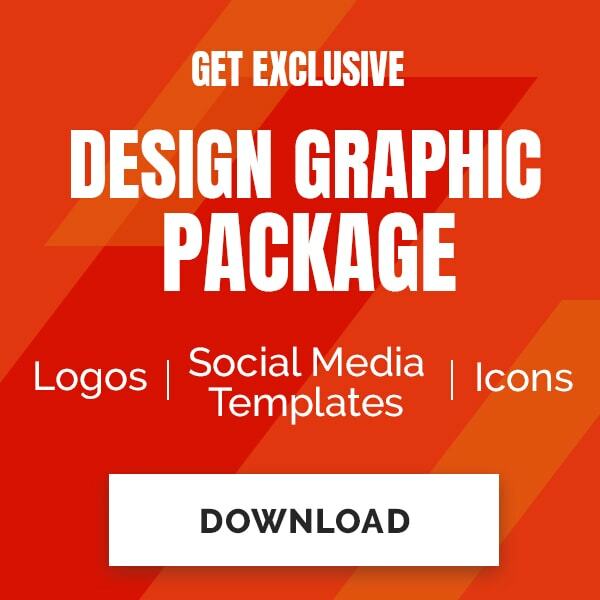 The app also comes with a wide variety of preloaded backgrounds, overlays, and icons so that you are free to create the best versions of whatever logo you have in mind. Its editor is also quite fun to use, but it should be noted that the logo aesthetics veer more towards casual users as opposed to professionals. Fortunately, its premium section is even more affordable than the Logo Maker Shop, which makes this an incredibly attractive choice. Makr is an interesting choice among logo design equipment that is best suited for more modern brands. To operate this item, you must start things off by selecting the appropriate template. This app categorizes their templates by topic: wedding, monograms, business, campus life, sports, local, gifts, and more. Either you choose from one of those or you start from scratch with a blank canvas. Things like the text, icons, and colors are also customizable. Once you have created something that is pleasing or satisfying enough, you may download the transparent PNG file. In addition to logos, Makr can also be used to design shirts and other things that are relevant to your business. One thing you must know with Makr is the hip and modern designs of their logo templates. Your logo itself may not turn out very differently from initial presentation. The icons tend to be quite basic, but what you can expect would be the well-balanced and sleek fonts. Makr surely suits retail businesses but it can also be a good choice for those who are looking for a wordmark logo that does not feature any icons. Concerning costs, the app itself is something you can get for free, but downloading the logo you’ve edited and worked on will cost you a small fee. When using the Watercolor Logo Maker, the first thing you should do is select your preferred watercolor-style shape. It will constitute your logo’s background. From there, you will be led to its editor, where you are now capable of acts like adjusting colors, adding text, and various other customizations. As cool as all of that may sound, it must be acknowledged that this is one tool that ranks fairly low when it comes to how customizable it is. With that said, let us move on to the quality of its outputs. Considering its name, you can expect this to offer watercolor style logos. As wonderful as it may turn out, you need to ask yourself if this style is really what you want or if this will accurately represent what your company’s brand is all about. This will definitely suit brands that are a bit whimsical or cutesy in nature, but those who are of a more serious tone may want to move along. Then you should also follow brand guidelines for logo design. As a free app, this has a somewhat limited range. Paying a small fee is good for unlocking specific element, whilst a slightly larger fee is necessary for those who want to immediately access all of the potential options. When it comes to ICONA – Logo Designer, you need to press create in order to see the canvas with its three options: drawing, text, and shapes. By clicking shapes and typing the keyword, you get several icon options to scroll through. There is also the option of adjusting icons by color, opacity, and stroke. To add your company name, you just need to click the text. From there you can make adjustments to its font, color, or its alignment. The drawing icon is there to let you get started on drawing shapes, which is quite helpful for brainstorming potential logo concepts. Any designer would be pleased with the various icon and font options. If there’s anything to note, it is the fact that its interface isn’t too straightforward due to their attempt at minimalism and being design-forward. However, those who are still at the brainstorming part of logo design will find ICONA – Logo Designer very welcome. Unlike the other devices previewed before, this is not a free product. Also unlike the aforementioned devices, once you’ve paid for the product itself, there is no longer a need to unlock any premium features. Overall, it is one of the easiest logo design equipment to use with moderate customizability and is best for those who are into minimalist designs. When using LogoScopic Studio – Logo Maker, your first move should be to pick out the icon best suited for your logo. There are six categories for you to choose from, which includes Iconic, which focuses on abstract icons, and Pro, which is meant for more professional or business-related icons. The rest would be art, lifestyle, people, and fashion. From there, tap and hold so you can add your favorites. Once you’ve picked an icon, add the company and further edit according to their size, font, and alignment. Your icon colors can also be changed and there is the option to add your own background color. Overall, you can expect the icon style to be quite cartoonish. It is a step beyond clip-arts, however, and it must be noted that it is still not quite modern. There is also the issue with personal control since using your fingers to resize and move the icons gives you a lot less of that. You may even end up performing certain things unintentionally without any clear options that will undo the changes made. Like a lot of other logo design equipment here, you can get this for free, but the options are limited. Paying a certain fee unlocks the full selection, which allows you to use this product to its full potential. To operate Logo Maker + Logo Creator, you need to first scroll through various template categories, which would include Frames, Badges, Masks, Artworks, Signs, Vintage, and more. This will help you gain some sense of the direction you can take a logo in. From there, choose your favorite and move on to the editing process, which is where you can tweak certain fonts, colors, and backgrounds. The interface of Logo Maker + Logo Creator is complex and confusing, with several random logo categories popping up. Its editor’s UX can be described similarly, plus it is worth mentioning that few templates cannot be fully edited. Like most other previewed products, it comes with a free range of options and the rest need to be unlocked through a separate payment. Though difficult to use and less customizable, there is still merit to this product and it is something you may want to check out at least once before making a final judgment call. The DesignMantic – Logo Maker can be accessed among logo design equipment as a mobile app and in its desktop version. How this works is that you must first enter your company’s name and your slogan, although the latter is optional. From there, the app automatically generates a slew of logo templates for you to choose from. Specific results may appear if you pick out your industry from the drop-down menu. After finding something you like, you can start adjusting the logo through the font customization, colors, and all other good stuff. If variety is what you are looking for, then you are certainly in luck! You can choose from thousands of icons. Though it can get confusing, so it comes highly recommended to really look in specific industry categories. The available icons can be somewhat cartoonish. Though it is a small price to pay for the steep selection available. Still, there various opportunities for those who are looking for more serious branding ventures. In terms of cost, the app itself is free but downloading your logo can be pricey. With that said, this is still a very worthwhile item to have. The InstaLogo Logo Creator is another fine app that you can use on your mobile device or tablet. Within minutes, you can begin designing your own logo, flyer, poster, brochure, invitation card, badge, icon, and other similar items. Begin by choosing from its library of templates, then proceed to adjust and modify it as needed. It has grid lines meant to help your alignment. Once you have finished, you can start saving your work as JPG, PNG, TRANS PNG, or PDF. Unlike most of the other tools, this is not free to download and must be purchased first. Its quality is not in doubt though and is reputed to be among the very best logo creator products that you can find online.